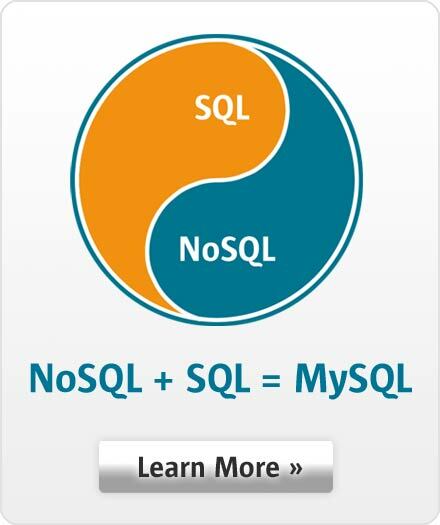 MySQL Cluster is the distributed database combining linear scalability and high availability. It provides in-memory real-time access with transactional consistency across partitioned and distributed datasets. It is designed for mission critical applications. MySQL Cluster has replication between clusters across multiple geographical sites built-in. A shared nothing architecture with data locality awareness make it the perfect choice for running on commodity hardware and in globally distributed cloud infrastructure. MySQL Cluster 7.6 is all about supporting the latest hardware, scaling to even larger and easier to maintain systems. Improved Recovery - Faster restarts, faster checkpointing and less disk space for building larger systems. Improved Data Loading - Import tool for loading data into cluster at maximum parallel speed. Improved SQL Support - Even more parallel query processing, making some joins up to 50% faster. Improved Communication - Local nodes connect via shared memory for faster communication. Improved Parallelism - For faster and more balanced operations making better use of hardware resources. Billions of users get in contact with MySQL Cluster every day during every phone call. MySQL Cluster's distributed, shared-nothing architecture is used at the core of mobile phone networks, authentication systems and gaming platforms. Cluster has data locality awareness build into its APIs. No name or data management nodes are needed. Point selects go to the correct node, and the closest copy of the dataset. Update-anywhere geographic replication enables multiple clusters to be distributed geographically for disaster recovery and the scalability of global web services. To support continuous operation, MySQL Cluster allows on-line addition of nodes and updates to live database schema to support rapidly evolving and highly dynamic workloads.